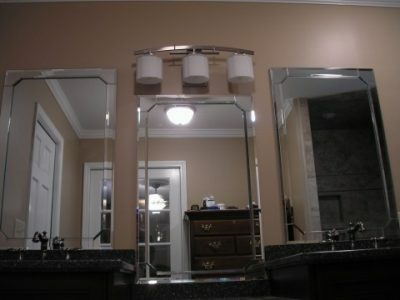 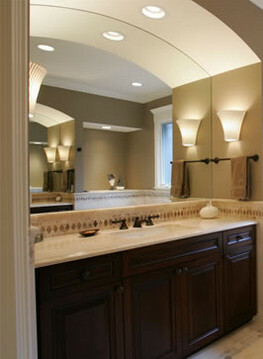 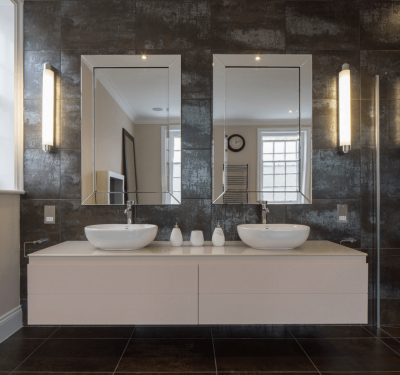 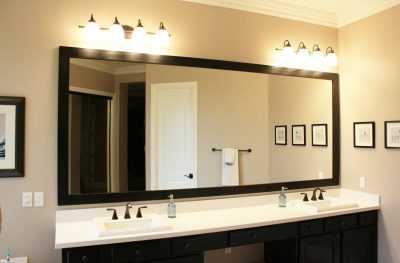 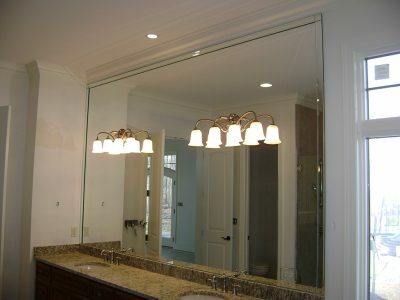 We work with homeowners, architects, designers, builders, and remodelers. 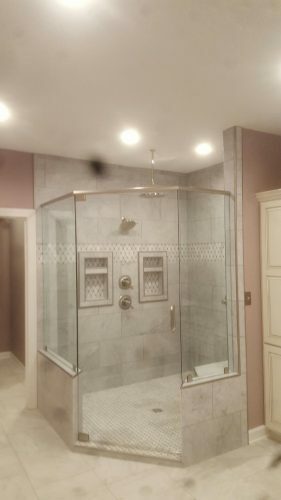 The number one question we get is how do I keep waterspots off my glass? 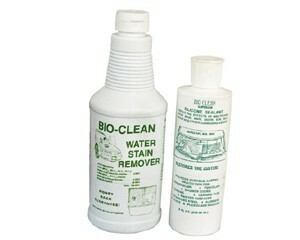 We suggest Bio-Clean Stain Remover and Prevention, a 2 step application you do once a month on shower doors or anything you get hard water stains on including your car windshield. 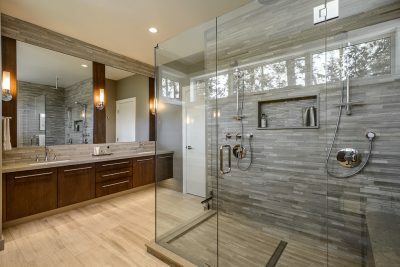 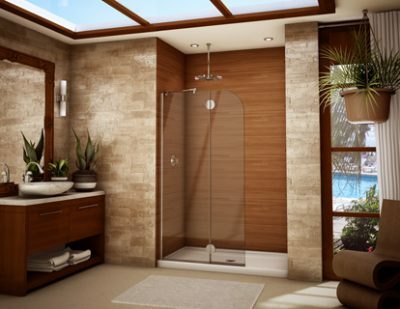 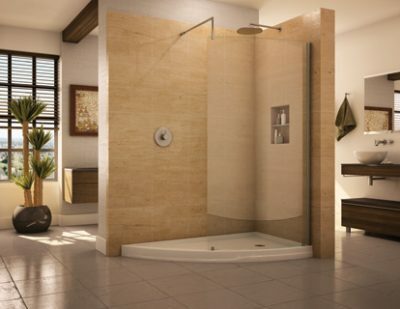 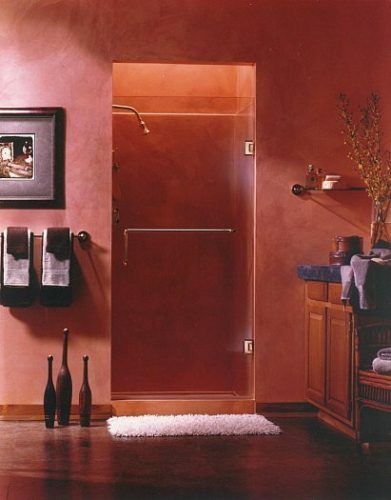 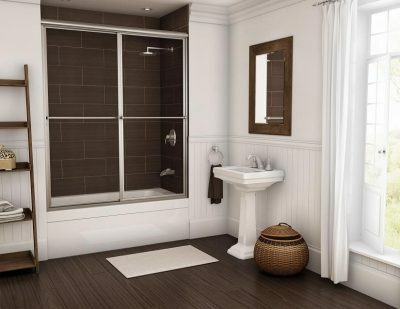 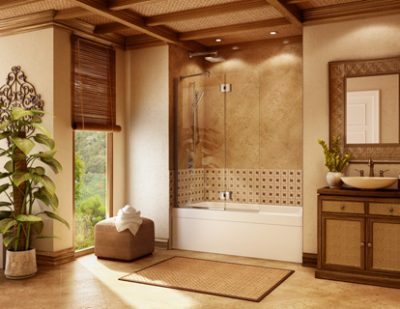 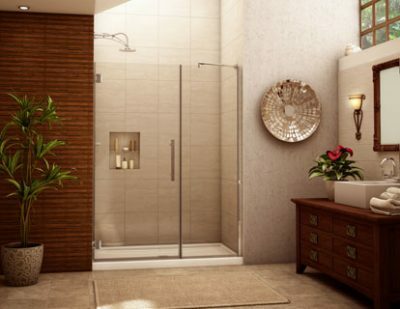 Frameless Shower Door Hardware featuring, Sliding Shower Door Kits, Header-Free Enclosure Hardware, Frameless ‘All-Glass; Restroom Partition System, Shower Door Hinges, Clamps and Brackets, Shower Door Pulls, Hinge and Handle Sets, Shower Door Knobs, Shower Door Towel Bars, Shower Door Accessories, Designer Bathroom Accessories, Shower Door Wipes and Seals, Shower Door Hinge Kits, Shower Door Channels and Headers, Support Bars and Parts, Tub Enclosure and Shower Door Hardware, and our Frameless Vertical Post System, Custom Glass. 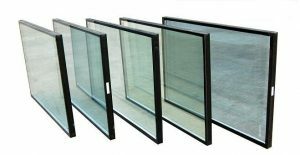 Insulated glass or double panes as some still call it, is two or three pieces of glass separated by a spacer and vacuum or gas filled space to reduce heat transfer . 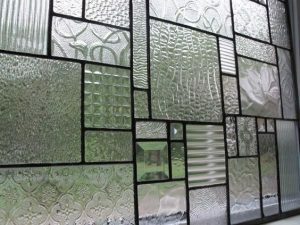 There are many options with insulated units; annealed, laminated, tempered, mutins, low e, argon filled, and so much more. 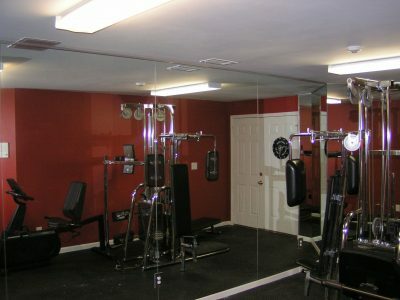 If your unit has “bars” on the inside those are called mutins. 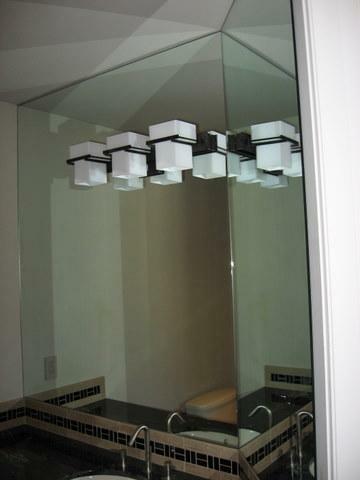 Mutins are decorative dividers in a grid pattern that can be installed in the air space. 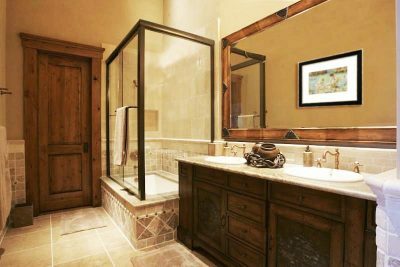 Condensation forming between the two panes of glass (not on the inside or outside where you can touch) when rapid temperature changes happen. 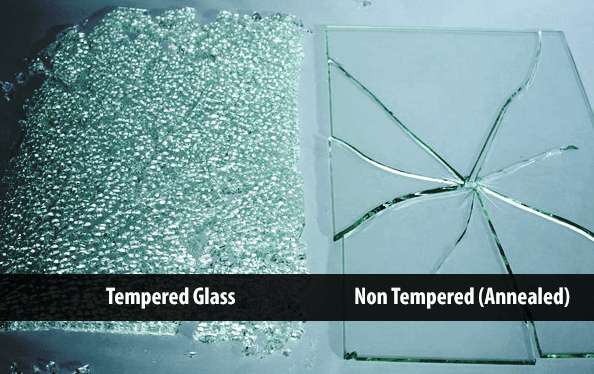 Tempered glass is a heat strengthened type of safety glass. 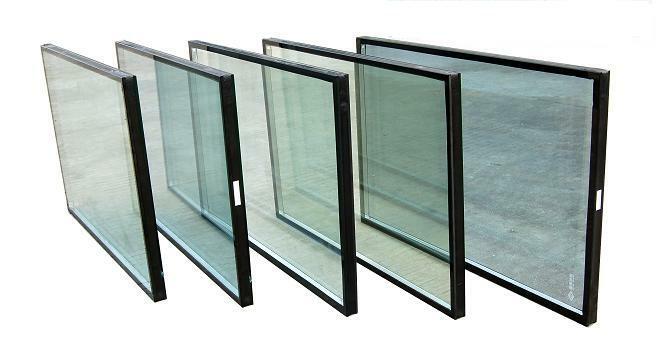 It is about 4 times stronger than “ordinary plate” or annealed glass. 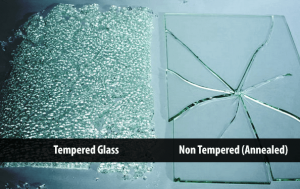 Unlike annealed glass, which can shatter in to large jagged shards when broken, tempered glass fractures into small relatively harmless pieces. 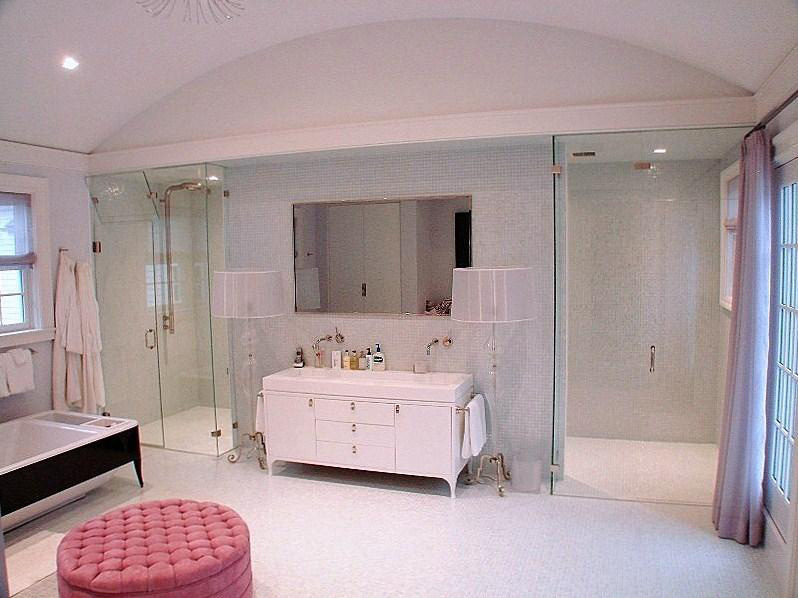 Tempered glass is used in places where human safety is a concern like doors, windows that touch the ground, next to a door or above a door. 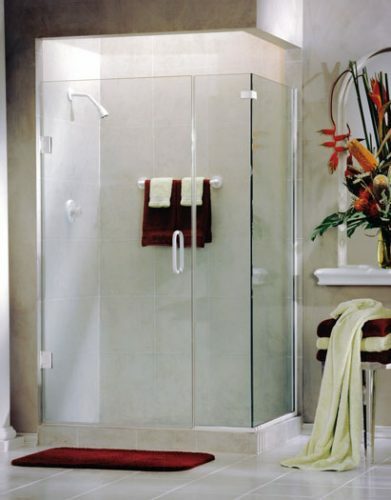 It is also used in shower doors, microwaves, refrigerator shelves, and fireplaces. 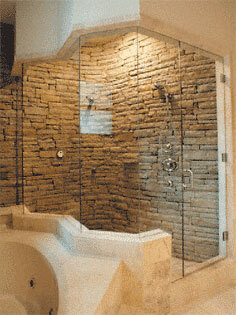 Glass comes in all different sizes, shapes, colors and patterns. 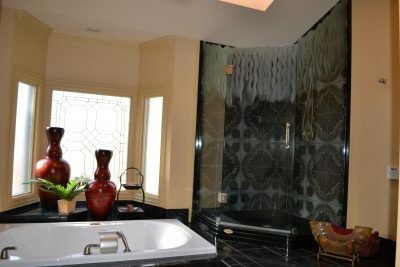 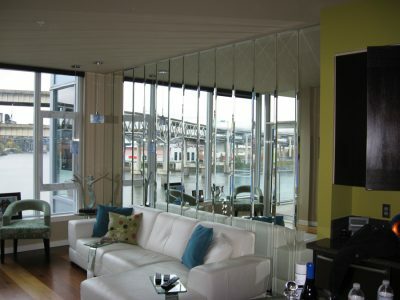 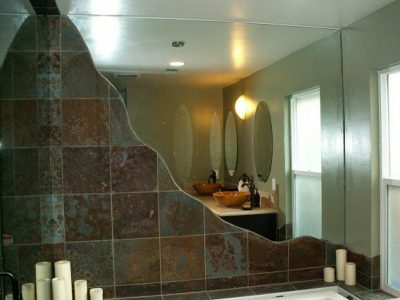 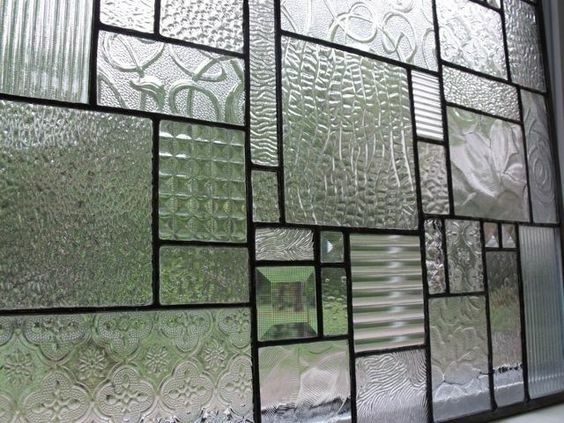 We can install patterned glass into almost anything. 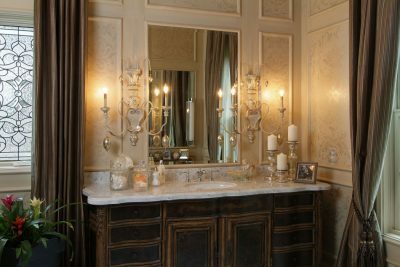 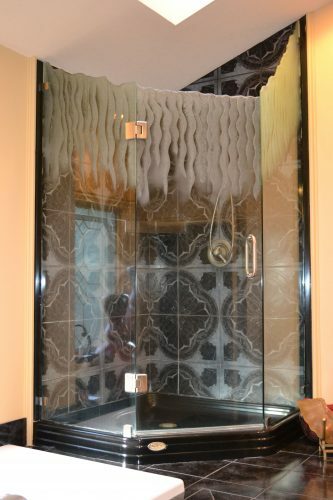 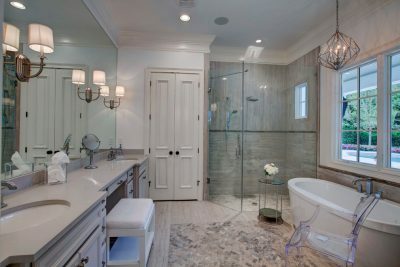 Patterned glass comes in annealed or tempered and looks great in cabinet doors, showers, walk through doors, windows and more.